If you are a sales executive, there’s something probably missing from your sales operation. And you may not realize it’s missing. It’s real-time metrics on the status of your sales. 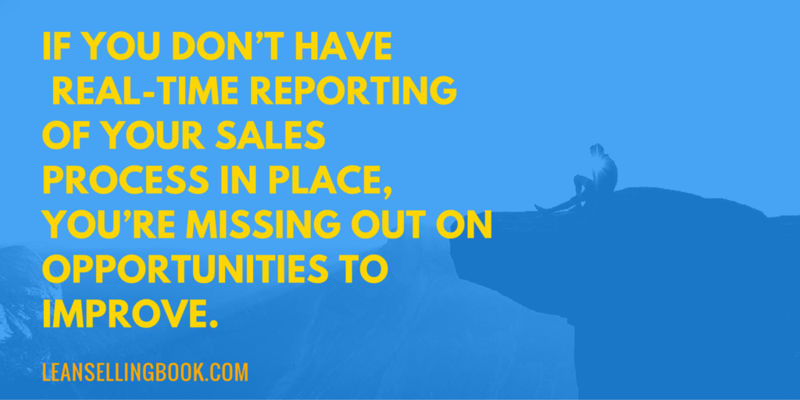 More specifically, it’s real-time reporting on how well your sales process is doing. Maybe you get updates that are not real time, but frequent enough. However, your reporting may be unstructured and sporadic. Reporting useful information may be significantly delayed from when actions actually took place. This makes it difficult to pinpoint a specific activity or step that should be modified. 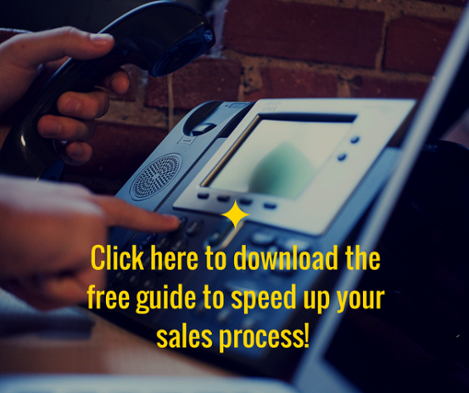 Click here for a free guide that will help you speed up your sales cycle – enabling you to increase your revenues beyond your current sales forecast! If all you’re measuring is the number and value of closed sales, you’re not seeing the rest of the sales process and how well it’s doing. You’re blind to a major loss in potential revenue—buyers that have died of old age in your sales pipeline. Sales managers and senior executives are generally aware of the basics of accounting and business. The longer a customer is in debt to your company, the less likely it is that debt will ever be paid. A similar phenomenon holds true for Buyers. The longer they remain in your sales process without making progress, the less likely they are to ever buy from you. If it makes you feel any better, they are unlikely to buy from anyone else, either. However, unlike in accounting, where the finance people watch account aging like hawks, this isn’t the case with Buyers in the sales process. 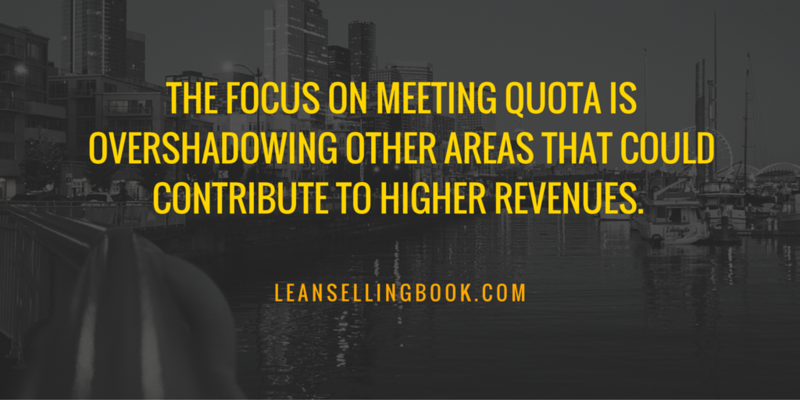 It seems that in sales, the focus on meeting quota overshadows everything else. This is only a part of the sales equation that your business should be looking at. By having a large number of stagnant Buyers in the pipeline, your sales team may have a much more optimistic revenue forecast than they—and you—should. You won’t know this is the case, however, until the actual income falls significantly short of projections. As an example, let’s take a company whose selling model assumes that 50% of the leads passed to salespeople will be qualified within 3 days. Unfortunately, in this company, the process is only yielding about 25% of leads as qualified within 3 days, and the number only goes up to 30% within one week. 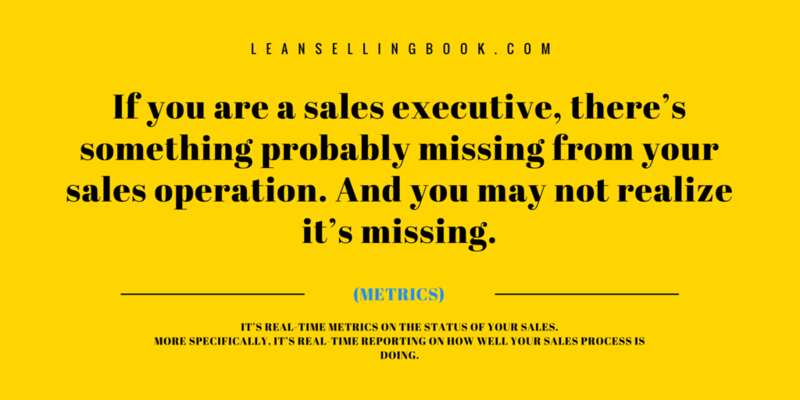 The predictive cascading effect of this will be that sales is going to fall short of the forecast by at least 40% (50%-30% / 50%), assuming all other sales steps have exactly the planned results. The 50% figure is an unreasonable target, and either the salespeople need twice as many leads to meet the forecast, or the target itself should be cut in half. These are all actionable situations. Caught early enough, would allow sales to still approach the forecast, or the forecast can be updated to something more achievable. Without these metrics being measured and reported on in real time, however, the sales team in this example would have had no idea that there was a problem with their sales process until it was too late. They would have seen a drastic, surprise reduction in the sales forecast accuracy, and would have had to scramble to find the cause. Which scenario would you prefer for your business? Real time review of your process and how effective it is, allowing you to update and modify the process as needed? Or last minute scrambling to figure out why things aren’t performing as well as they should? How about why things are performing better than expected? If you don’t have metrics and real-time reporting of your sales process in place, you’re missing out on opportunities to improve, as well as opportunities to take advantage of high-performing strategies or processes. Before you can get metrics and real-time reporting in place, you need a documented sales process. You can’t measure the performance of a process if you don’t have one! To help you get started measuring the effectiveness of your sales process, you can take our free Sales Assessment by clicking here.